MI5 has been named as a leader in gender equality by being included in The Times Top 50 Employers for Women 2016. 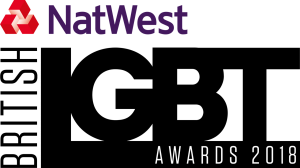 The unranked alphabetical list is published in partnership with Business in the Community, the Prince's Responsible Business Network, as part of the charity's Responsible Business Week. 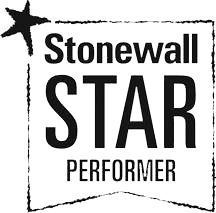 "MI5 is very proud to be recognised as such an inclusive place to work. "Having a diverse workforce is important at MI5 as we need to represent the communities that we serve. Our people are here to help keep the country safe. It is essential they feel supported and valued at work and that they are treated with respect by their colleagues." This is the latest in a series of honours to recognise diversity at MI5. In February, MI5 was awarded a gold banding for both gender and race in the Business in the Community Diversity and Wellbeing Benchmark 2015. This is the UK's most comprehensive benchmark for workplace gender and race diversity. It assesses organisations on a range of key areas, including career progression, recruitment, supplier diversity, and senior management and board representation of ethnic minorities and women. 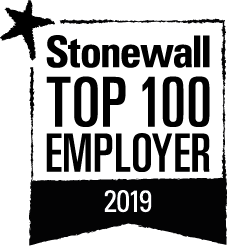 Earlier this year, MI5 was awarded first place in the Stonewall Equality Index, the annual benchmark of best practice on how employers support LGBT staff. 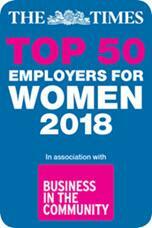 "We are delighted to see MI5 placed in The Times Top 50 Employers of Women, this is a milestone which shows the huge level of work that MI5 has put in to make MI5 a more inclusive place for everyone to work." Over the years MI5 has also taken steps to improve its recruitment of staff from Black, Asian and Minority Ethnic (BAME) groups. "MI5 has come a long way in the last ten years. I am struck by the determination of the Service to broaden its diversity and commitment. By recruiting people from a wide range of perspectives and experiences we are more representative of the communities we serve."